The traveling exhibition Landscape and Structures. 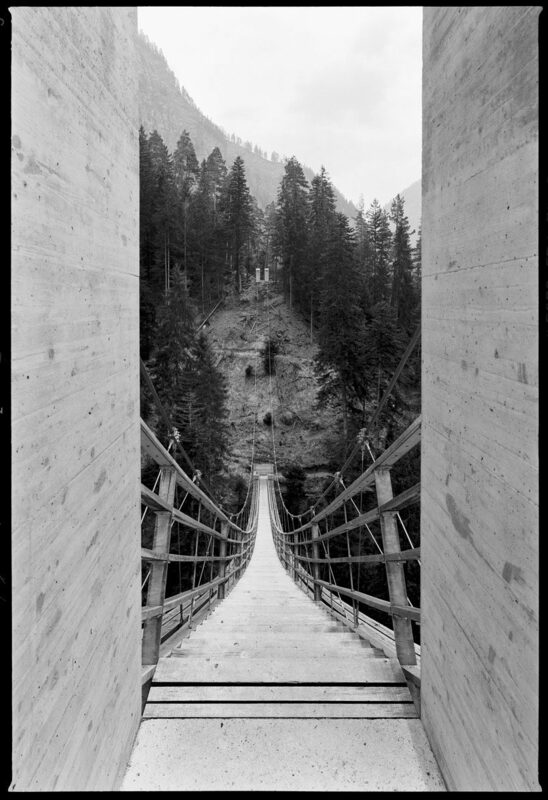 A personal inventory of Jürg Conzett photographed by Martin Linsi, organized by the Architecture Academy of the University of Italian Switzerland, presents 160 large photographs of bridges, viaducts and walkways built in Switzerland from the late 1700s to the present, together with films and 22 wooden models of works designed and built by the studio Conzett Bronzini Partner AG and selected by Jürg Conzett, with an honorary degree from USI, professor of architecture for the academic year 2018-19. 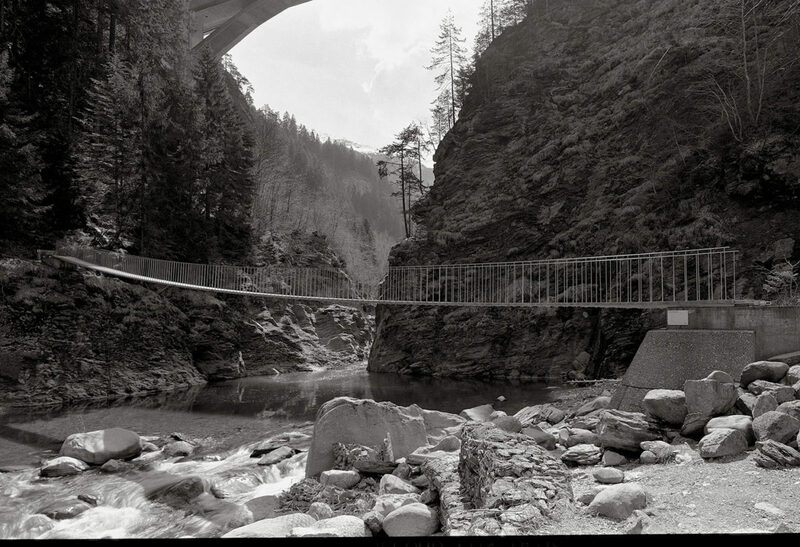 The exhibition is organized in 23 theme sections on the three levels of the Teatro dell’Architettura, presenting a wide range of infrastructures in the Swiss territory selected by the well-known engineer Jürg Conzett and documented with the photographer Martin Linsi. Originally prepared for the Swiss Pavilion at the 12th Venice Architecture Biennale, from 2010 to the present the traveling exhibition has been expanded with new materials.